Carrickshock vs Fenians, Thursday 29th March, 6.30pm in Hugginstown. Carrickshock vs Mullinavat, Sunday 1st April, 1.00pm in Piltown. Barrow Rangers vs Carrickshock, Sunday 1st April, 11.30am in Paulstown. 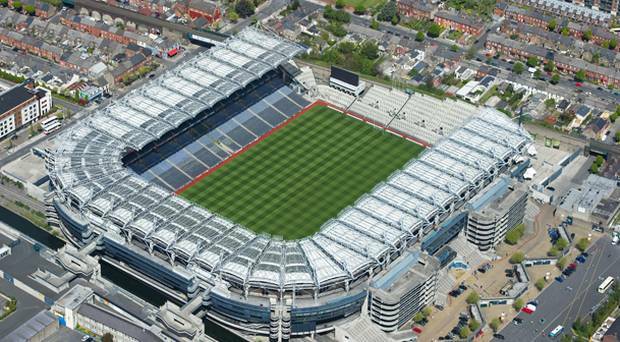 Carrickshock Under 8s have this year been selected to take part in the Leinster ‘Go Games’ in Croke Park. The boys are making the trip next Tuesday, 3rd April, where the boys will enjoy the full Croke Park experience, using the dressing rooms, running out through the tunnel and playing a game on the famous turf. Enjoy yourselves boys!